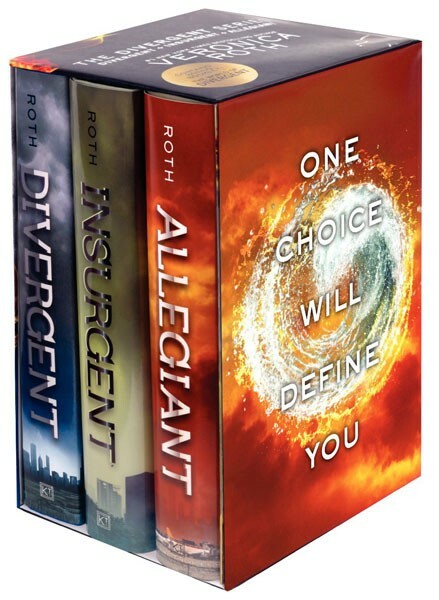 In Tris’ world, everyone has to choose life in a faction that represents a particular virtue. But a strange result on Tris’ faction testing leads to her discovery that she is Divergent: she has aptitudes for multiple factions, something she is warned to conceal from everyone. But Tris' Divergent status may be the key to overcoming the insidious control the government exerts over the majority of the population — and as war looms between the factions, Tris may discover that it's not possible to save everyone that she loves. 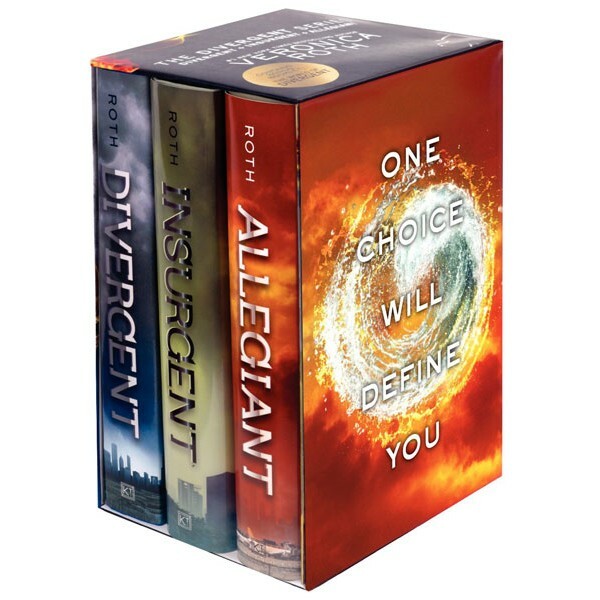 Veronica Roth's entire Divergent trilogy not available in this box set of paperback editions of Divergent, Insurgent, and Allegiant, all with evocative new cover art. For more science fiction stories starring Mighty Girls, visit our Fantasy / Science Fiction section.